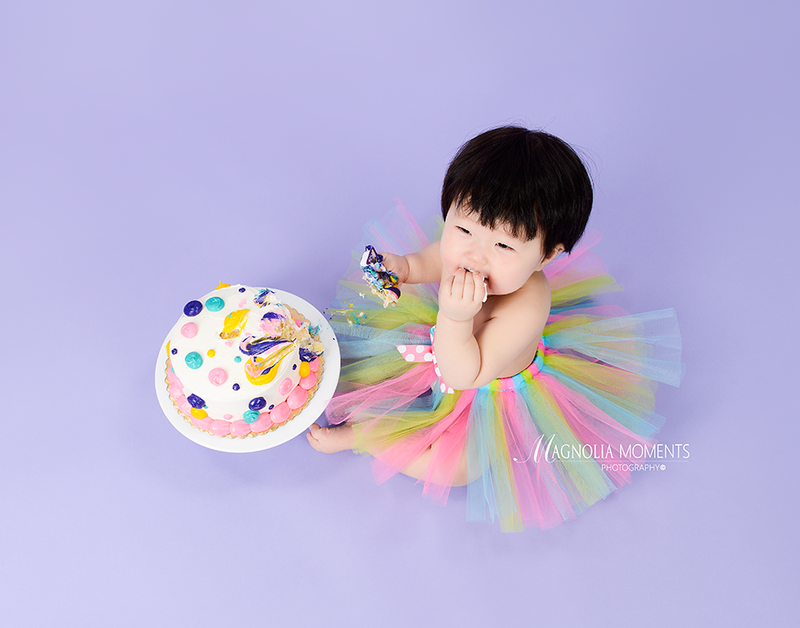 This beautiful little girl stopped by our Collegeville, PA newborn and baby photography studio for her first year portraits and Cake Smash and had a great session! Just look at that smile. And then we brought out the CAKE!! 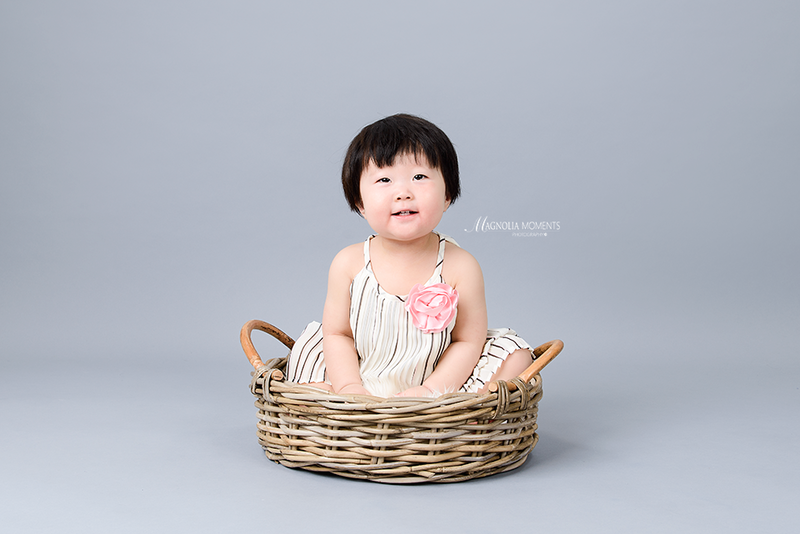 Happy Birthday sweet girl! 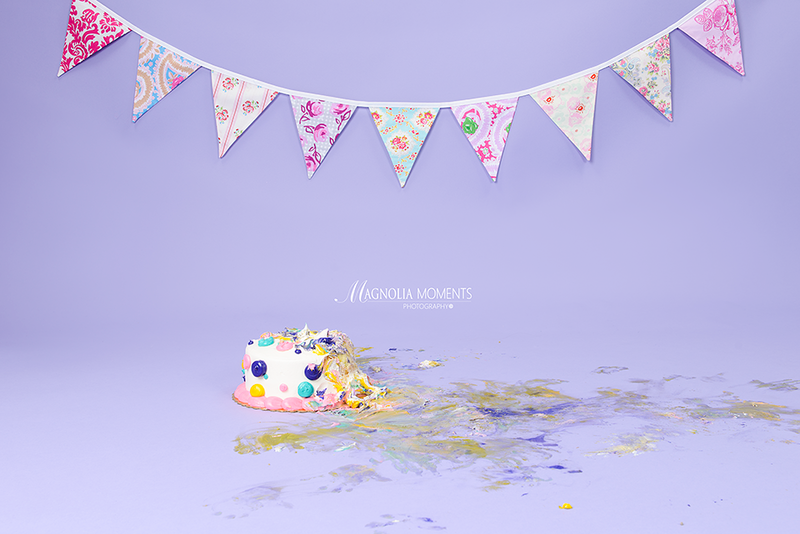 Thank you O family for choosing Magnolia Moments Photography as the Havertown PA baby photographer for your child’s first year portraits and Cake Smash session. It was such a pleasure meeting you and your precious daughter.